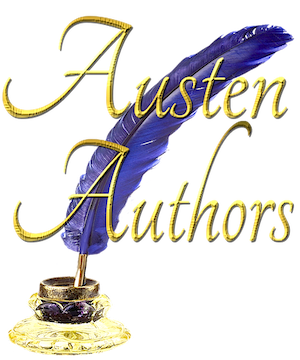 Lady Catherin Regrets is a Pride and Prejudice variation short story of approximately 8,900 words and is included in Pride & Prejudice Villains Revisited – Redeemed – Reimagined: A Collection of Six Short Stories first available in late December of 2015. 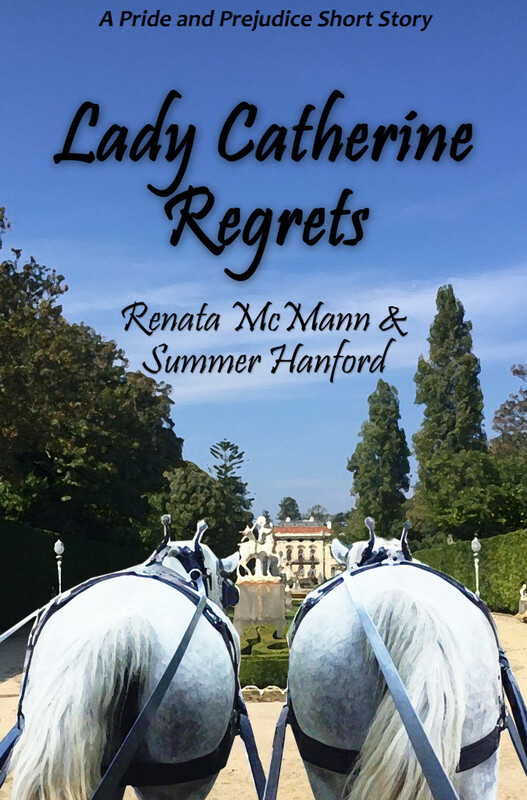 Buy Lady Catherine Regrets on Amazon Kindle! Click HERE!